Are you freaking kidding me? 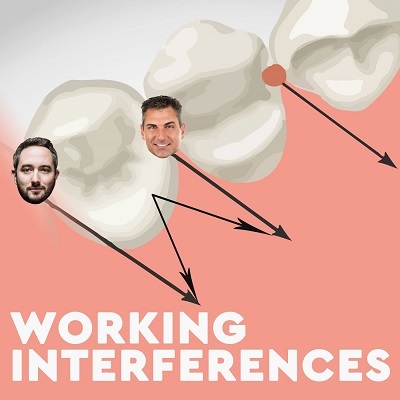 We have like a real life FAMOUS dentist guest on the show today. Dr. Michael Apa joins us to regale us of tales of treating the rich and powerful. Advice starts this week about a patient complaining about veneers being too white. Should he do them over again for free? What do you think Apa says about that? Second, we get in to anesthesia for cosmetic cases. Who do you think might have a tip for that? Hmmm…maybe Apa? Reddit gets a little nuts this week with a shaky tooth boy and a yucky yucky tonsil stoned freak. Enjoy!! !